for a number of years. Displaying both sensitivity and patience, we prepare our candidates for the theoretical and practical driving tests. 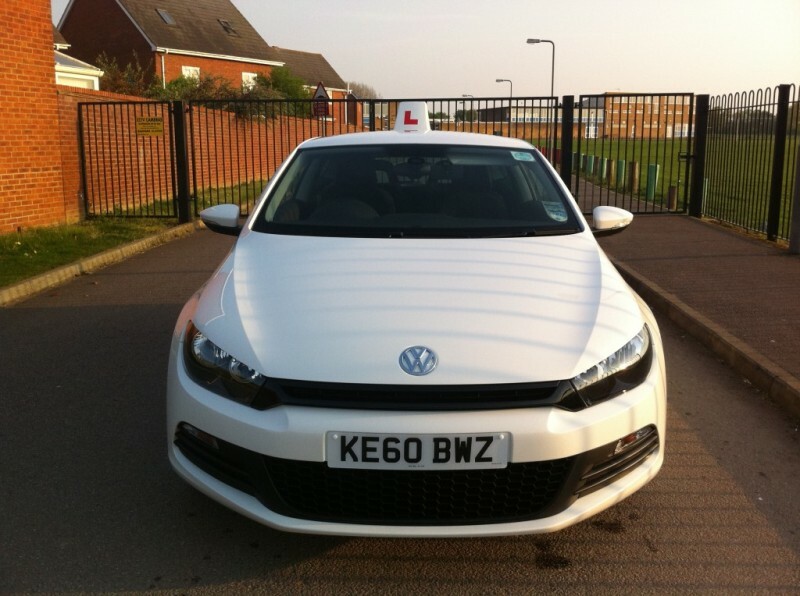 "We probably are not the cheapest driving school but we aim to be the best driving school in Milton Keynes"! Our friendly and professional instructors are available for appointment six days of the week. We offer 1hr or 2hr driving lessons as well as semi intensive cources. We teach to a very high standard. Our driving instructors are patient, sensitive and professionally qualified. 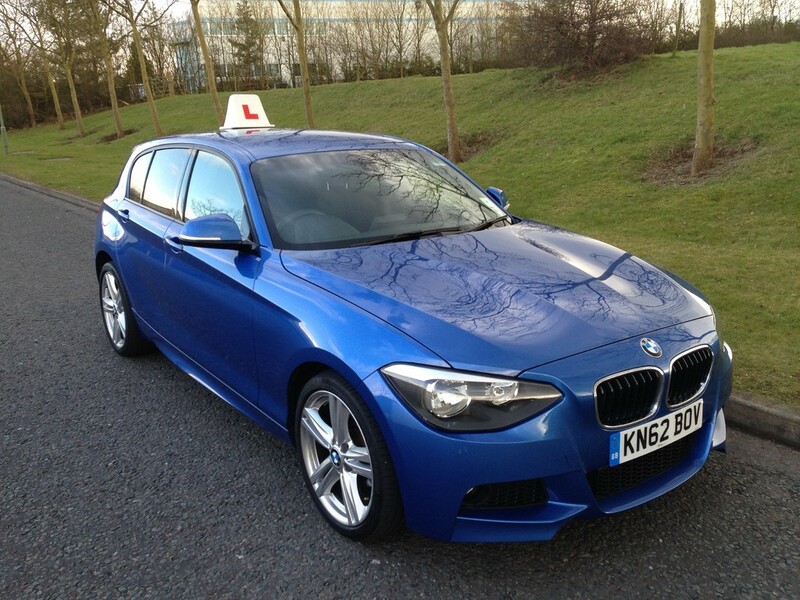 Currently we are using an BMW 1 series for tuition. He come very highly recommended through our students. 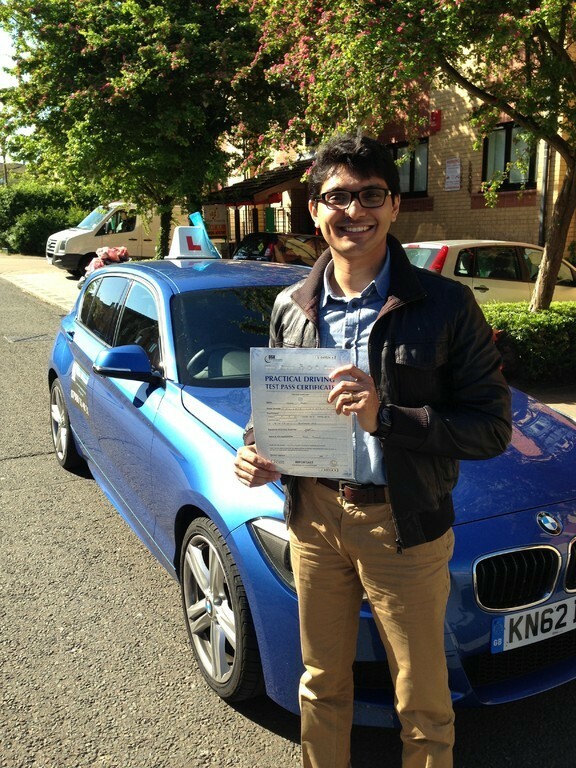 "We aim to supply Milton Keynes with the best driving schools and with the best driving instructors"!